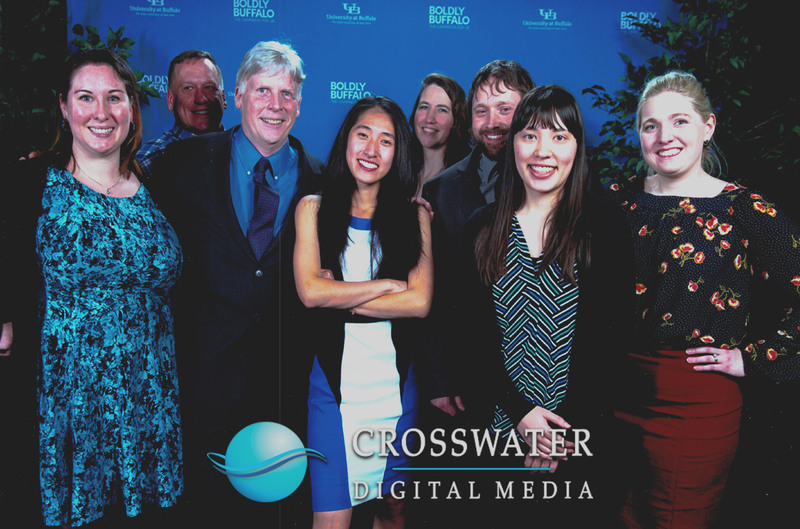 Crosswater takes pride in the VR/360 experiences we’ve created with the University at Buffalo, especially for the Boldly Buffalo Campaign that launched Friday night! These smiling faces represent some of the team from Crosswater and UB who have been instrumental in bringing VR experiences to the forefront of higher education. Around the country and the entire world, medical professionals are finding new and exciting ways to utilize VR for improving health care. The most common applications include alleviating pain, dissipating fear, & offering more empathetic care. 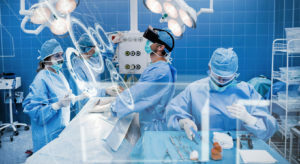 Crosswater is active in the VR/360 Medical community. Follow us on Facebook, Instagram, & LinkedIn to stay in the loop, and visit crosswater.net to learn more about what we do. Immerse yourself into this 360 degree view of the University at Buffalo North Campus’s newly renovated common area in the Oscar A Silverman Library. Crosswater’s VR team is thrilled at how UB’s campuses come to life with our immersive VR/360 tours of their state-of-the-art facilities. 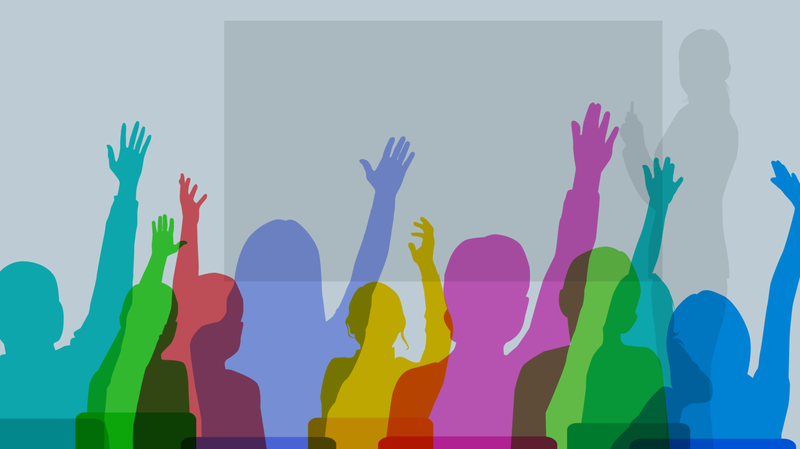 It’s truly an experience that will make you feel like you’re right in the midst of the school’s daily life. 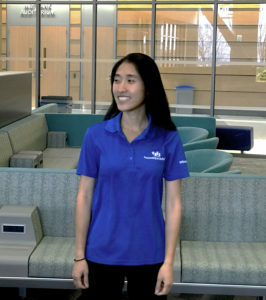 Crosswater wants to extend a personal thank you to Emily Li, the student narrator of one of our VR/360 projects for the University at Buffalo. Her professionalism and excitement towards the project brought a refreshing energy to our production process. 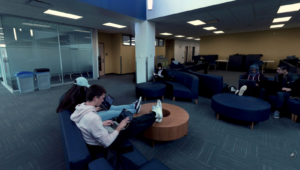 Crosswater’s VR team is thrilled at how UB’s campuses come to life with our immersive VR/360 media content. Stay tuned every week to see more of what we are accomplishing with UB in VR. Today is national “Bring Your Child to Work Day.” Fred, one of our immersive spatial audio engineers brought his daughter in to try out our VR/360 content. Take a look at her inside of this Virtual Environment, hosted by Facebook Spaces, and let us know your thoughts! 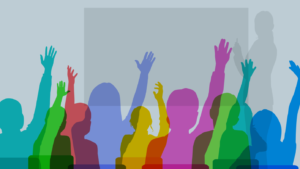 Are you interested in similar expereinces? For your child or yourself? 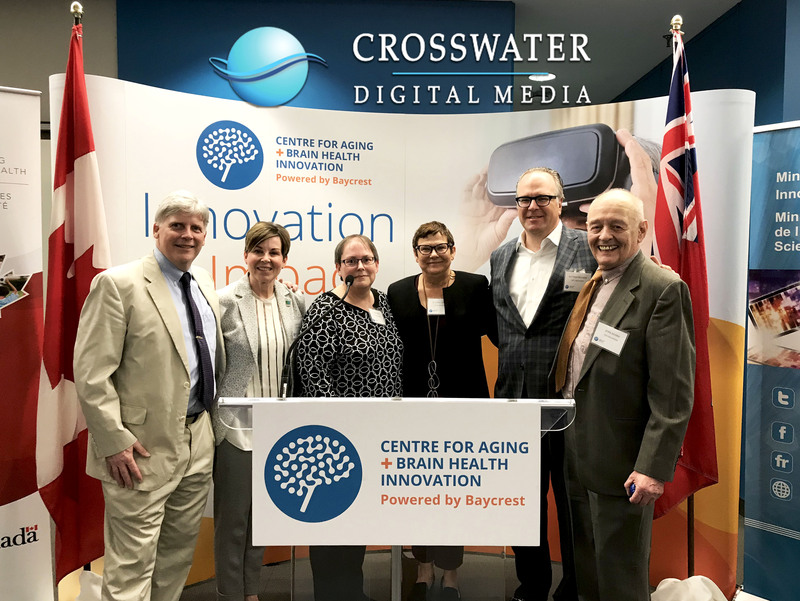 Pictured at Baycrest’s Centre for Aging and Brain Health Innovation’s award ceremony, Crosswater’s founders are proud to have been recognized with their partners; PrimaCare Living Solutions, and Western University’s Dr. Karen Campbell. 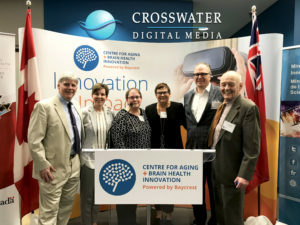 We are collaborating on a Virtual Reality research project to help improve the quality of life for moderate to severe dementia patients in Canada. 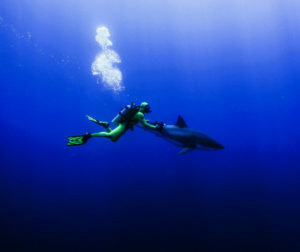 VR filmmaker and deep-sea diver, Michael Muller, has created an underwater VR experience that will be premiered at this year’s Tribeca Film Festival. The stunning immersive VR/360 footage is designed to help people confront their fears of the ocean, and the creatures that inhabit it. 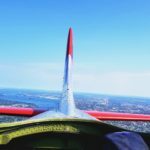 Check out the article to learn more about this project, and where he hopes to take it in the future. 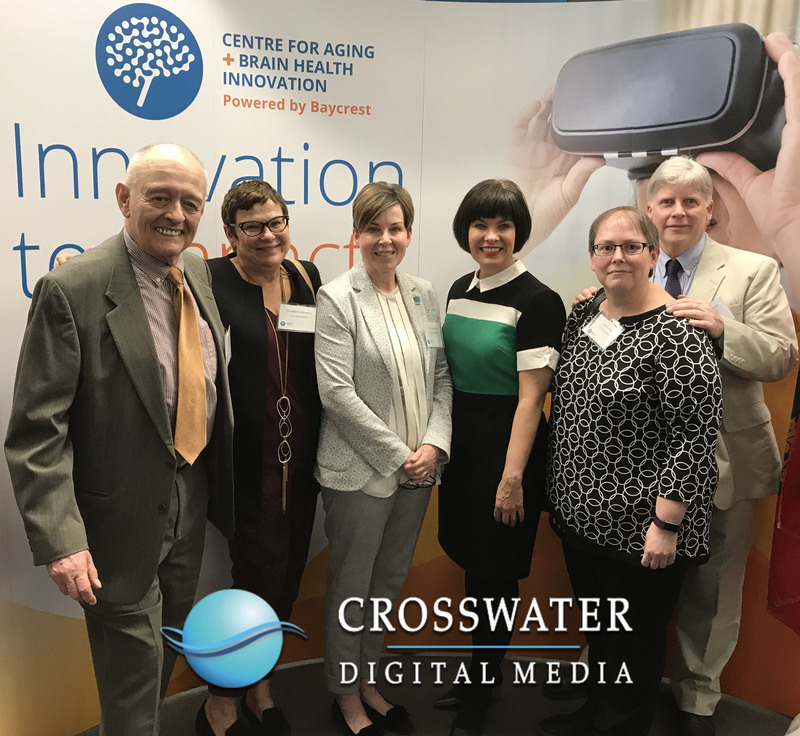 Pictured at Baycrest‘s Centre for Aging and Brain Health Innovation’s award ceremony, Crosswater’s founders are proud to have been recognized with their partners by the Honourable Ginette Petitpas Taylor, Canada’s Federal Minister of Health. 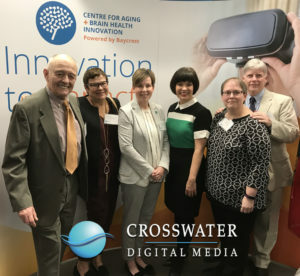 Crosswater, Primacare Living Solutions and Western University‘s Dr. Karen Campbell are collaborating on a Virtual Reality research project to help improve the quality of life for moderate to severe dementia patients in Canada. 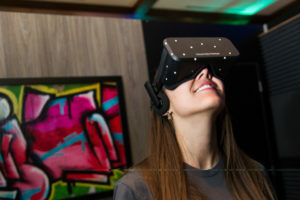 VR is revolutionizing the future of media content and how it is consumed. 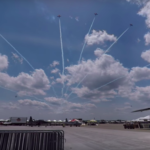 “There’s a really powerful emotional, low-hanging fruit piece here,” said Michael Ludden, the Director of Product for Watson Developer Labs & AR/VR Labs at IBM, in regards to immersive VR/360 media content as a vehicle for storytelling. 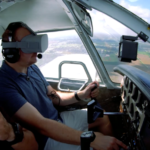 Take a look at the article to hear the opinions of Ludden and other influential figures in the VR/360 community.